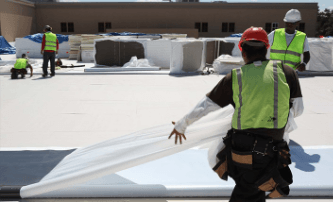 Commercial roofers providing roof repair and roof installation. 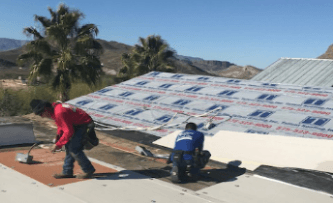 We’re an A+ rated roofing company serving the communities surrounding McKinney / Melissa, El Paso / Las Cruces and Alpine Texas since 1987. 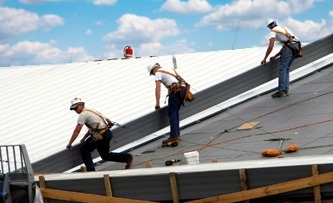 Call for a quick, courteous, no obligation commercial roofing inspection.